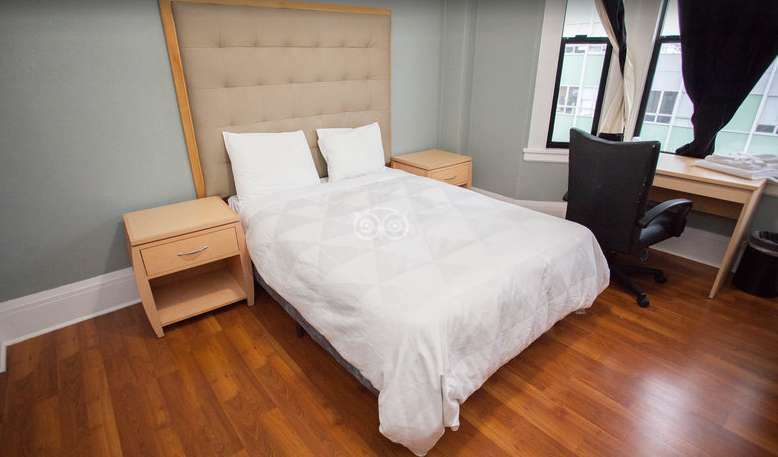 We have Newly renovated European style private non-smoking rooms with shared bathroom/shower. The rooms consist of one double sized bed that can fit up to two adults or one adult and one child. Room also comes with Cable TV, sink, closet space and a window looking outward. 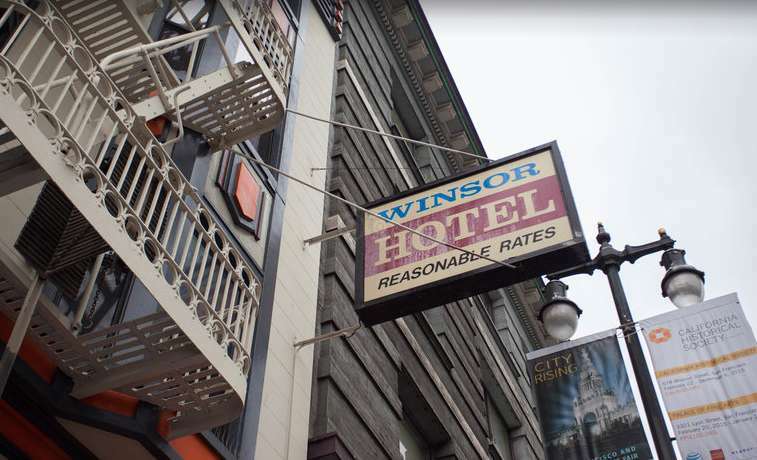 The property itself is nestled in a very busy area, footsteps to downtown area and Market street,one of the busiest streets of San Francisco, restaurants, bars, nightclubs. 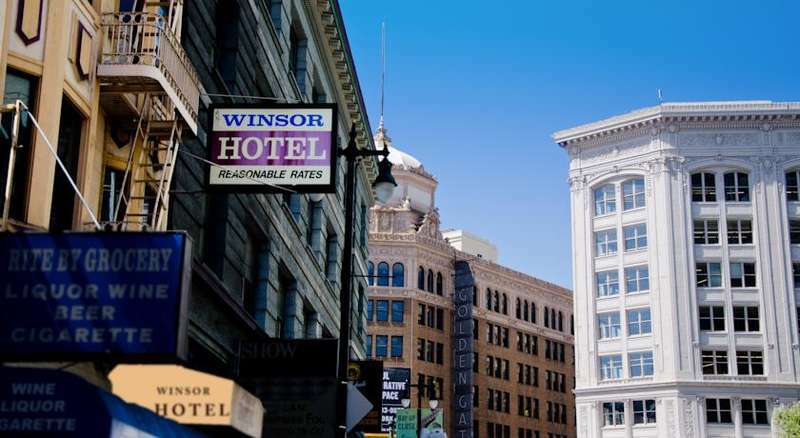 We are one block away from the Powell street, Cable car Turnaround and Westfield Mall. Our place is conveniently located and is readily accessible by multiple means of transportation. We are one block from all major public transportation stops like BART, MUNI, and SamTrans. Easiest way to get here is taking BART from Airport. Get into the BART towards Powell St. Station and get down at Powell St. Station. Our Hotel is just one block away from Powell St. Walk on Market St. towards 6th St. from Powell St. and its just one block walking distance. If cancelled or modified up to 2 days before date of arrival,no fee will be charged. If cancelled or modified later or in case of no-show,100 percent of the night will be charged. If we are unable to authorize credit card on reservation upon 3 days prior to check in, the reservation cannot be guaranteed and maybe cancelled. Reservation is not guaranteed until hotel is able to authorize credit card provided. If hotel is not able to authorize credit card the reservation maybe subject to cancellation. Valet parking is provided through a third party for an additional fee.